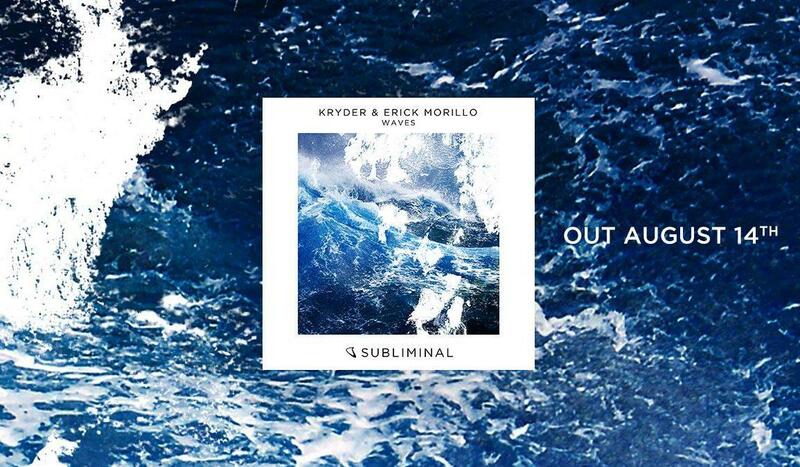 From the hands of Kryder and Subliminal Records’ head honcho Erick Morillo comes ‘Waves‘, a huge team-up between two of dance music’s finest. 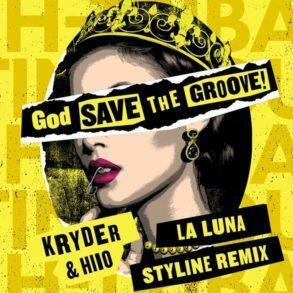 Led by Balearic guitar plucks and streams of infectious vibes and powerful beats, this sublime collaboration is more than ready to hit the clubs. 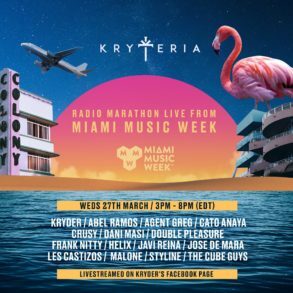 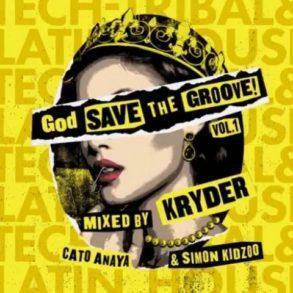 Kryder has declared on his latest Kryteria Radio episode that Morillo is “one of the biggest inspirations for my career as a DJ and producer”, and that is an honor to have a collaboration with him. 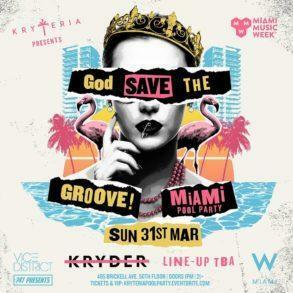 We can only agree with Kris, furthermore we claim that this track is one of the hottest of the summer.